According to The Wrap, James Spader has been cast as Ultron in Avengers: Age of Ultron. No word yet on just how much James is going to have to do. Will he be more of a voice like Paul Bettany or doing motion capture like Ruffalo when he Hulks out. Regardless, I think this is a good fit. 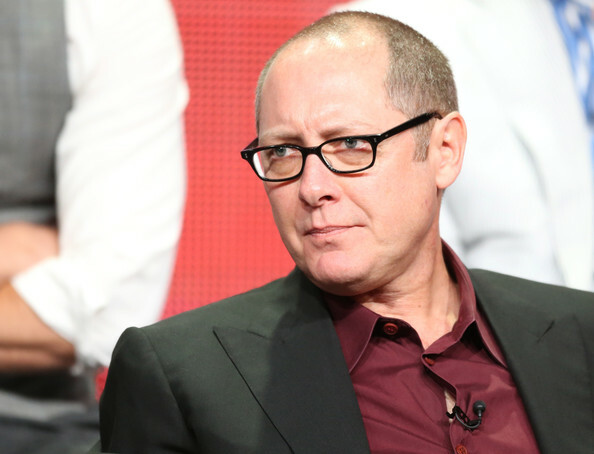 Spader is a bit of a character actor, has played all extremes, from Stargate to Secretary, he doesn’t have a ‘type’. Whatever tone Joss is going with Ultron, I’m sure he’ll be able to bring it. But since Joss didn’t go with a more definitive actor, then it puts the whole movie into the air. At this point, anything goes.